This week attention has been focused on the Supreme Court and its decision on the Affordable Care Act. People have strong opinions about health care and who ought to provide it. It made me think of the early days of America, before the Civil War, when one of the problems women had to face getting medical treatment was having to discuss their intimate concerns with male doctors. Elizabeth Blackwell an ambitious young immigrant from England became aware of this when a friend of hers died of a medical problem that she was too embarrassed to name. “Would you like to have a woman doctor?” asked Elizabeth. Her friend thought this would be a blessing, but quite impossible to achieve because women could not become doctors. In fact, Elizabeth discovered that the term “lady doctor” at the time meant a female abortionist. 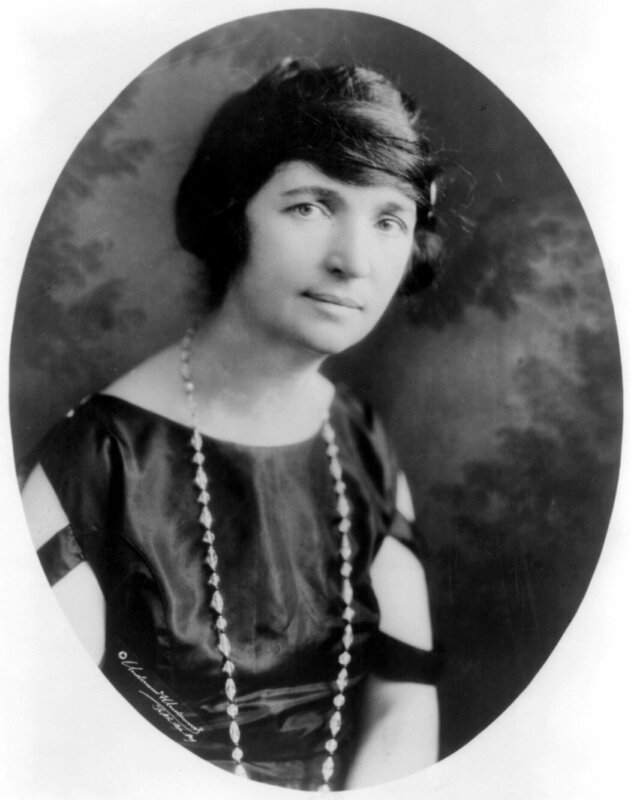 Elizabeth, who was a devout Christian, shuddered at the thought of being compared to an abortionist, but she determined that she would become a doctor. It was not an easy task. The students kept their word. They treated the 26-year-old Elizabeth with respect, almost like an older sister, she reported. She completed her studies, even being allowed to attend the anatomy classes and dissections that had been considered impossible for women to endure. In January 1849, Blackwell became the first woman in the United States to receive a medical degree. Gaining a medical degree did not, of course, erase the prejudice that remained against women practicing medicine. Elizabeth and her sister Emily, who also became a doctor, struggled for years to gain acceptance in the medical profession. Eventually they opened an infirmary for women and children in New York City. They practiced during the Civil War and, being strong abolitionists, prepared nurses to work with the Union troops. In later life Elizabeth Blackwell divided her time between England and the United States. She gradually turned to social reform and spent less time on medicine, but the breakthrough she had made by becoming a doctor changed medicine forever. Another legacy she has left for us today is her book Pioneer Work in Opening the Medical Profession to Women, which is now available free of charge on Amazon.com as an ebook. The book quotes many of her journals and gives us a lively down-to-earth sense of what life was like for one of the pioneers of healthcare in America.